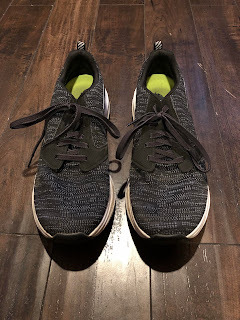 The GOrun Ride was my very first Skechers shoe long ago. 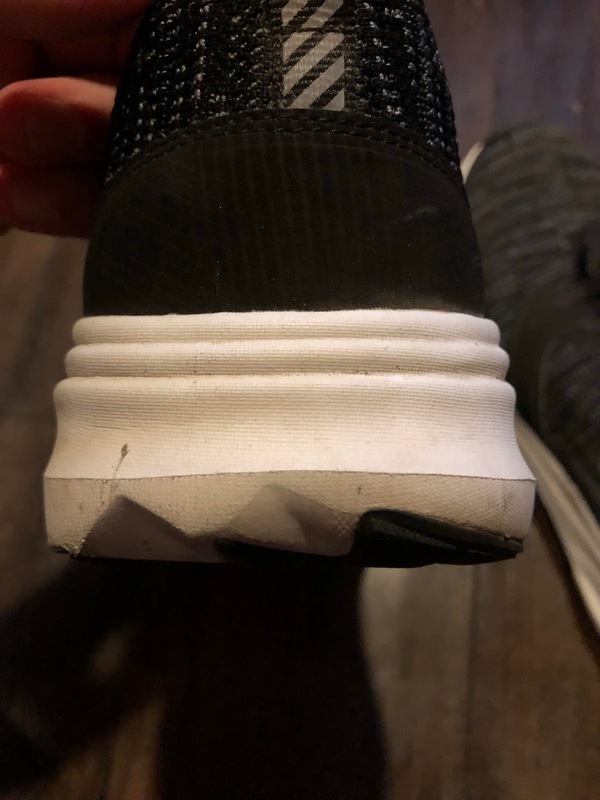 It was a simple shoe that fit well, but the materials at the time were not the quality I knew the shoe could be. 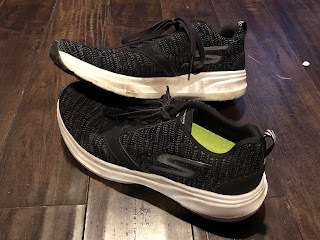 Fast forward many years to now when Skechers Performance is dropping some of the best shoes on the market. 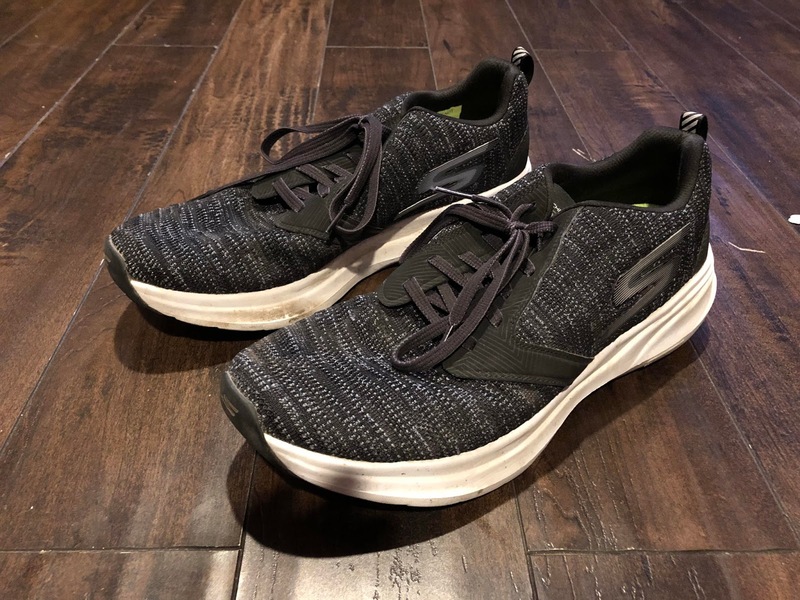 I had a chance to test the GOrun Ride 7 and was blown away. 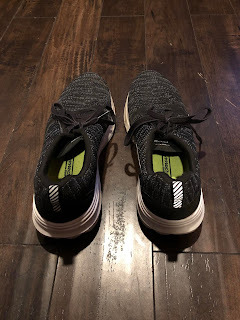 I did a review of the GOrun Ride 6 (REVIEW) which was a lightweight trainer that left a bit of confusion as to how it was that much different from the GOrun 5 (hint, the GOrun 5 is a much lighter and faster shoe). For those looking for a solid daily trainer in the Skechers Performance line, the GOrun Ride 7 is supposed to fill that gap. Does it? Yes. Let's talk. Return of the M strike. The shoe feels smooth and flexes well, so this is not as apparent while running. The evolution of GOknit continues. The GOknit upper of the GOrun Ride 7 hugs the foot very well. It is a stretchy but snug upper that holds the foot down without being tight. 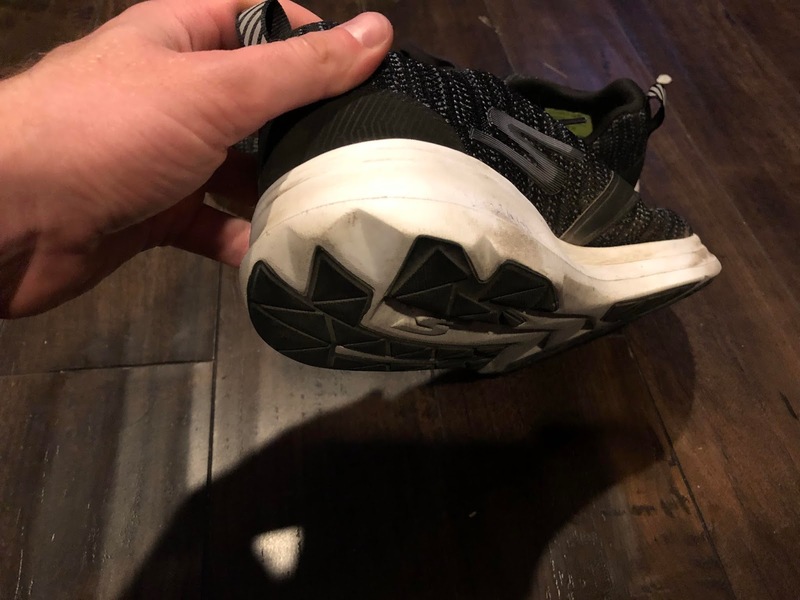 This is pretty much the perfect upper as it has segments close to the midfoot via the laces that hold the foot down well, but in the forefoot, the mesh almost perfectly adapts to the foot without being sloppy. This is one of the few uppers that completely disappears on my foot. I was initially concerned that there was no last lace hole to perform my usual lace locking technique. 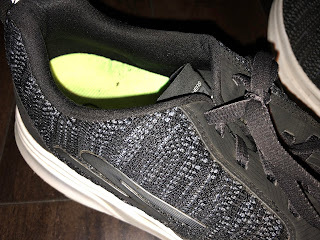 Luckily, I have not needed to lace lock the shoe as the laces and the upper around the midfoot and heel hold the foot well. The laces and the upper respond very well to each other. Pulling the laces tight actually pulls the upper closer around the foot. This is not always the case with many running shoes. There is a mild heel counter in the very posterior aspect of the heel counter that serves to give a little structure. I have not had any rubbing issues and actually didn't notice it until I was doing a final check on the shoe before writing this. The fit is fairly true to size. I wear a size 10 in most shoes and this is exactly what has fit me. The width fits fairly medium to slightly snug due to the stretchy but slightly compression upper. So this shoe should fit a variety of feet. Fun fact, this is one of the few shoes I have been able to wear fully comfortably. I still prefer to wear socks (because my feet sweat) but this upper is very comfortable. However, you should always approach doing this with caution unless you are accustomed to running without socks. The sole has been updated with a substantial amount of the new Skechers Performance FLIGHT GEN foam. 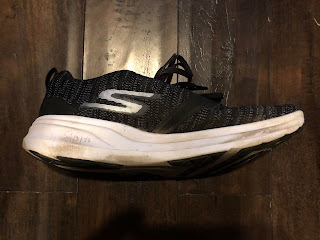 I have been running in several shoes with this material from Skechers Performance. 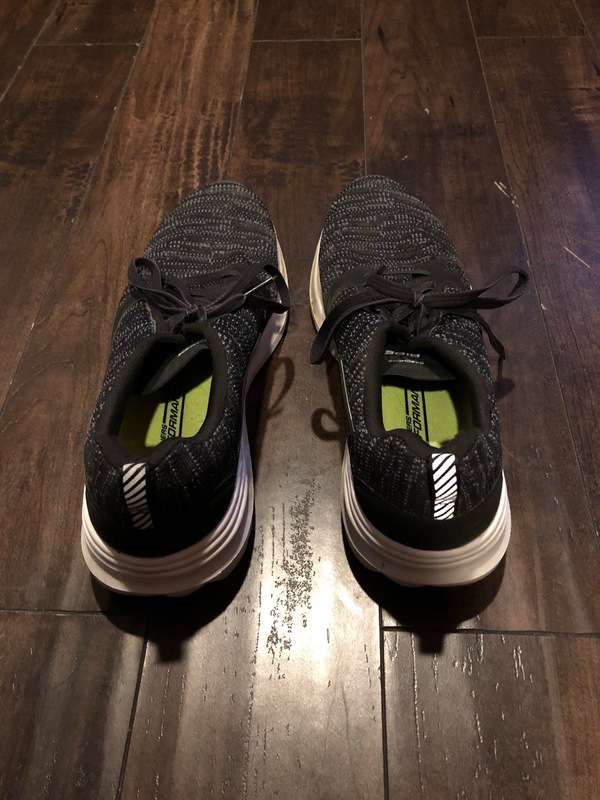 It is very bouncy but durable as it feels just as bouncy as the first mile I ran in them. The sole is still somewhat flexible thanks to the set up of the pseudo flex grooves and moves very well with the foot. The sole is very durable. 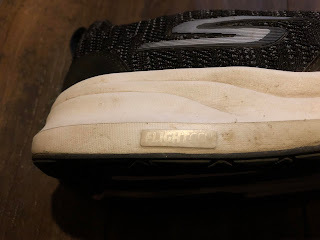 The Strada was the old trainer of the Skechers Performance line and while it is still one of my favorite shoes, the sole started wearing down very quickly. 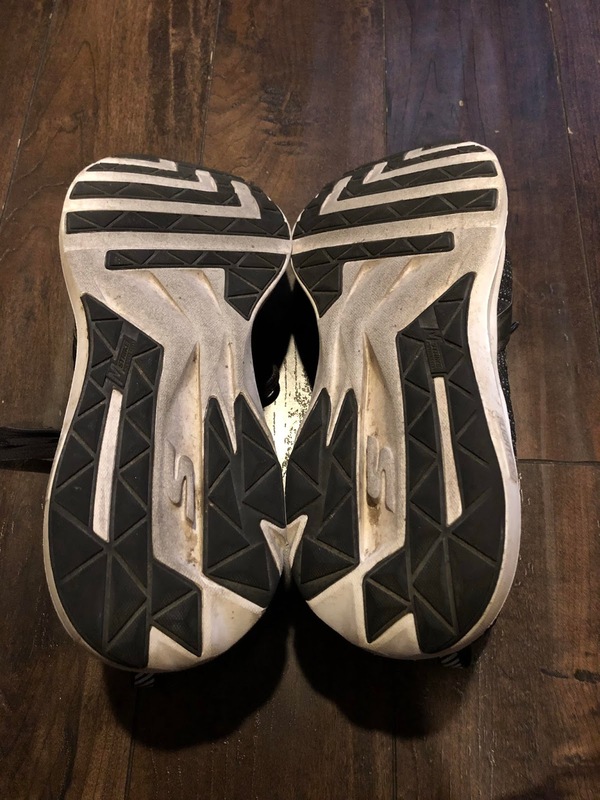 My GOrun Ride 7s have well over 100 miles and there is still very little wear on the outsole. As I mentioned earlier, the ride has remained very similar and should last a long time. Especially since I tend to destroy my shoes, so this is a good sign. The ride again is very bouncy but stable. I have used this shoe for long easy runs to fartleks to marathon workouts pacing my girlfriend (she is running CIM on 12-3-17 trying to qualify for the trials). This shoe can handle very long miles and pace pick ups. The sole does not bottom out with longer miles and remains just as bouncy even when my legs start to fatigue. So I would use this primarily as a daily trainer, but know it can handle lighter tempo runs and workouts. Personally I use the upcoming GOmeb Razor 2 for my tempo runs and workouts as it far lighter and faster. The outsole is very smooth and would not be my first choice for trail running. Smooth trails this shoe has done fine, but something like the GOtrail 2 (REVIEW) would do better for more aggressive trails. However, thanks to the wider forefoot aspect of the sole, the toe-off is very stable and tends to handle mildly uneven terrain well. The M-Strike makes a strong return in this shoe as the heel is very curved. I can feel my strike get moved forward but it feels far smoother than the older models where the midfoot bump felt like running over a speed bump. The current iteration seems to be integrated far better into the sole with a special focus on the heel curve. My only issue is that the heel curve seems to be place more at the medial heel than the posterior lateral heel. Given that normal gait tends to land at this posterior lateral aspect, I was initially concerned with this design. Many shoes that have this have the potential to create a medial pitch (bias) that may send the calcaneus into a more pronated position at initial contact. I tend to be sensitive to this as someone who needs a little stability but have not had too many issues with this thanks to extensive work on balance, ankle and hip stability recently. For those that may be sensitive to this, you may want to look at the more stable Forza 3 coming soon that utilizes full length stability (especially in the forefoot). That being said, the mildly flared sole of the forefoot makes the front end very stable. This shoe has one of the more stable forefoots of the trainers with bouncy rides that I have tried. Unlike Boost, FLIGHT GEN is slightly more firm (only slightly) and seems to be a bit more stable as well. This is what probably helps the heel somewhat in terms of stability. In conjunction with the M-Strike, which is supposed to serve to shift landing farther forward, most individuals will be fine with the heel. There has been some talk that I have seen recently discussing whether a curved heel in a shoe results in increased efficiency. I do not personally have data on this, but can imagine that to a degree, it may. We have rockers in our feet which I have discussed previously help with maintaining forward momentum. Our curved calcanei is one of them. This is one of the reasons I harp on running companies using an appropriate amount of heel bevel (anything can be overdone). Hoka definitely does this frequently with their meta-rocker designs. The balance occurs at the forefoot as I believe (but again have no actual data) that overdoing that may to a degree limit the contribution of the calf to propulsion. For those however that lack toe extension and have difficulty getting into terminal stance due to that issue, many of my patients do benefit from a significant toe spring to assist them with that. Does it make them faster or more efficient? At the forefoot I do not know. So someone needs to do a study on that (if there is one, please send it to me). The only thing I would change as mentioned above was the orientation of the heel bevel. 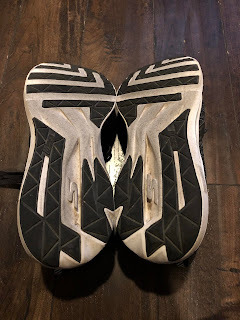 As the most (relatively) common initial contact point is the posterior lateral heel, it would make more sense to have the heel curve positioned a little more in that area. Forefoot strikers will not notice this at all and I personally have not noticed anything major, so most individuals will be fine. The Skechers GOrun Ride 7 is a fantastic neutral daily trainer that challenges the Pegasus and Supernova as the top traditional daily trainer with a much lighter ride and more bouncy feel. 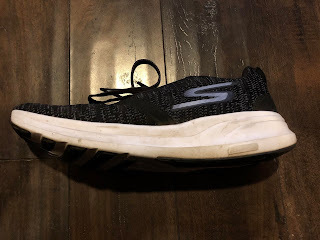 This has been my daily trainer for the last several months and between that and the Forza 3 (review soon), Skechers is going to put out some amazing shoes that are sure to turn some heads. An added bonus is that this shoe looks great to (especially in the black) and works well as a performance and casual shoe. Do not be fooled though. The GOrun Ride 7 is a serious performance shoe that is only the tip of what is coming from Skechers Performance in 2018. ***Disclaimer: These shoes were provided free of charge in exchange for a review. I put at least 75 miles on trainers and 25 miles on racing flats. Currently my pair of GOrun Ride 7s have 110 miles on them. A big thank you to Skechers Performance for including me in the development of such fantastic performance shoes. The Skechers GOrun Ride 7 will be available December 2017 to January 2018. I hope this and the rest of the Skechers Performance 2018 line convince local running stores to consider carry this brand.